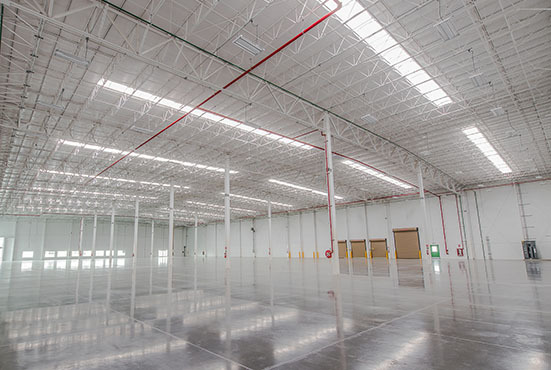 Intermex has developed 18 industrial parks in top industrial centers in Mexico. We also have a wide inventory of available and speculative buildings for immediate occupancy and land reserves for “Build-to-Suit Lease” projects to give our customers the best real estate solution according to their needs. Explore the benefits of our alternative options when ready-to-use buildings isn't all you need. Intermex has close to 550 Acres of land reserves to build facilities according to our clients specific requirements in the top industrial centers in Mexico. A built facility will typically be ready in 5 months for beneficial occupancy. A month after beneficial occupancy, the facility will be substantially completed, date which the building is ready for full installation and operation of production equipment, as well as for the use of office space. At a time when “cash is king”, an increasing number of companies choose to re-invigorate their core business by taking advantage of the leaseback approach to self-finance needed improvements, INTERMEX has been partnering with clients eager to move ahead with this approach to put cash to work now. What is a sale-leaseback transaction through INTERMEX? 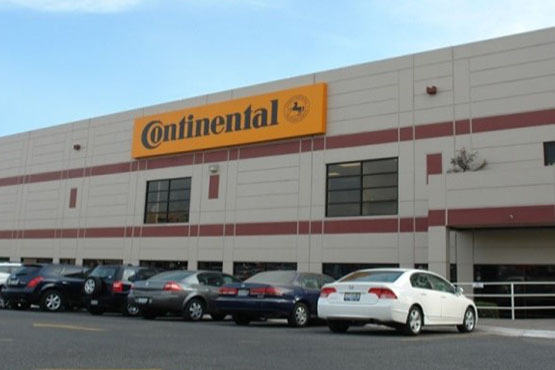 Under a sale and leaseback arrangement, the owner-occupant of an industrial building sells the property to INTERMEX and remains as the tenant. Through this transaction, the seller frees up capital for other business purposes, while retaining use of the property. We care about energy optimization, intelligent design and reducing waste. We know how to build sustainable buildings. For more information about Intermex LEED Buildings click on the button below. 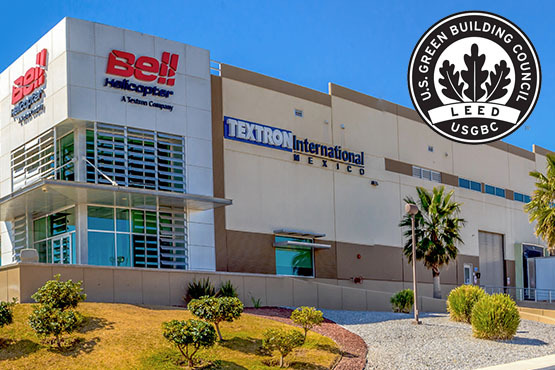 Bell helicoptery facility at Intermex Carolina Industrial Park in Chihuahua, México. It's time to grow, let us help you.